Big Ben, tower clock, well known for its exactness and for its gigantic ringer. 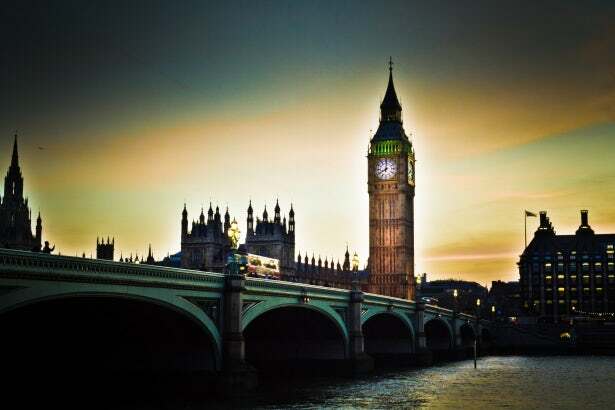 Entirely, the name alludes to just the considerable hour ringer, which weighs 15.1 tons (13.7 metric tons), however it is normally connected with the entire time tower at the northern end of the Houses of Parliament, in the London precinct of Westminster. The pinnacle itself was formally known as St. Stephen's Tower until 2012, when it was renamed Elizabeth Tower on the event of Elizabeth II's Diamond Jubilee, praising 60 years on the British position of royalty. The hands of the clock are 9 and 14 feet (2.7 and 4.3 meters) in length, separately, and the clock tower ascends around 320 feet (97.5 meters).